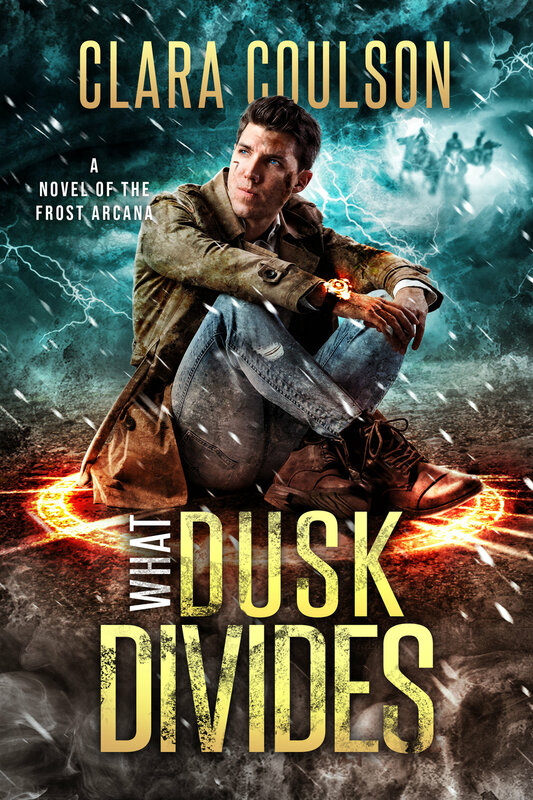 Cal Kinsey is a newly minted detective at the Department of Supernatural Investigations. By day, the agents of DSI are mocked as “Kooks” by local law enforcement. By night, they’re known as “Crows” and reviled by the supernatural underworld. Thrust into the middle of ancient rivalries, complex conspiracies, and budding wars, Cal has to hit the ground running in his new detective role in order to protect his beloved city from the things that go bump in the night. Because if DSI falls to the dark side of the supernatural, the human world falls with them. Enter Vincent Whelan. Half fae and former cop, he's become the best-known stretch scavenger in Kinsale, North Carolina, braving the "stretches" outside his city to recover precious items lost in the collapse. But when a new job with an odd twist blows onto his doorstep, Vince finds himself unwittingly drawn into a vast conspiracy lurking underneath Kinsale's thin veneer of civilization.